Maine Cabin Masters is a new show on the DIY television network. Builder Chase Morrill is teaming up with his brother, sister and best friend to save and transform abandoned cabins buried deep in the remote woods of Maine. 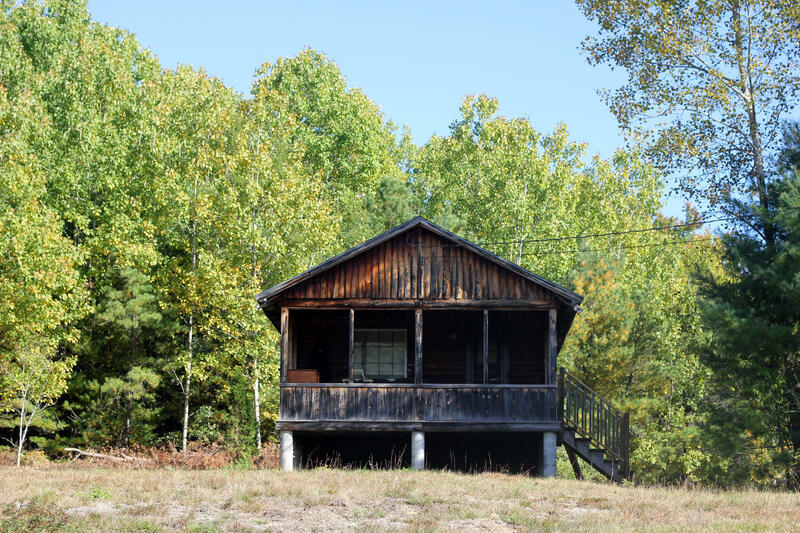 From historic cottages nearly a century old, to camp cabins in need of some major TLC, they'll give these properties the facelift they've needed for decades. Chase Morrill, builder featured on new DIY television series "Maine Cabin Masters"